Hubballi is the fastest developing city in Karnataka; it is next to Capital Bangalore. The city is widely known as “Chota Mumbai” for its trading activities. Hubballi means Blossoming Creeper; it is the 2nd biggest city of Karnataka and also the most crowded city. It is also one of the essential cities for Indian Railways because of the South Western Railway Zone is headquartered here along with Hubli Railway division. Hubli Railway Station comes under Hubli line division of South Western Railway zone of Indian Railways situated at Hubli. The new and swanky building is attracting appreciation from all sides. 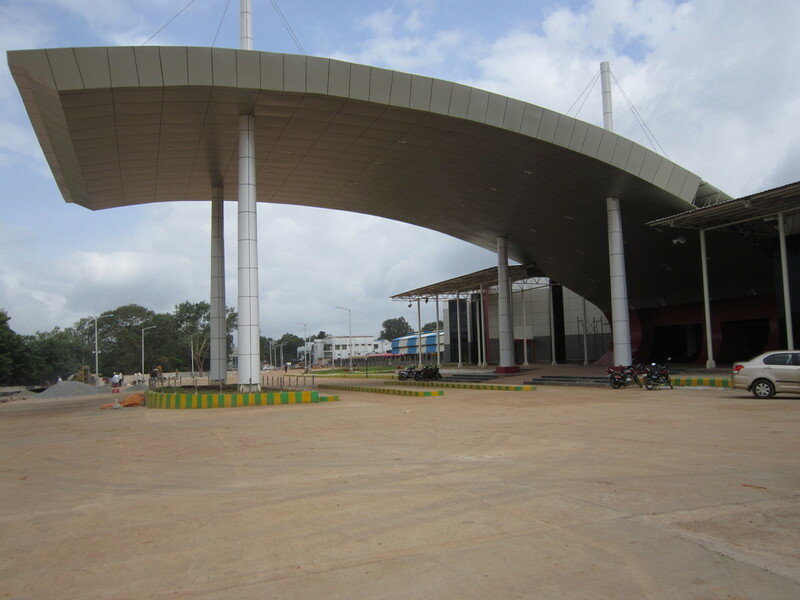 Hubli railway station is significant for various reasons like Hubli is the headquarters for (NWKRTC) North Western Karnataka Road Transport Corporation. Hubli also houses a large number of Government workplaces apart from Bangalore. South Western Railways is the central point for business and public transportation. Hubli Railway station connects to almost all the major cities in India, for example, Pune, Delhi, Bombay, Kakinada, Solapur, Kerala, Mysore, Bangalore and more. There are many amenities available at the Hubli Railway station like reservation and inquiry counter, drinking water facility, ATM’s, retiring rooms, book stall, tea and food outlets, parking facility. In coming days AC rooms, VIP waiting lounge wide entry and exit points will be added. 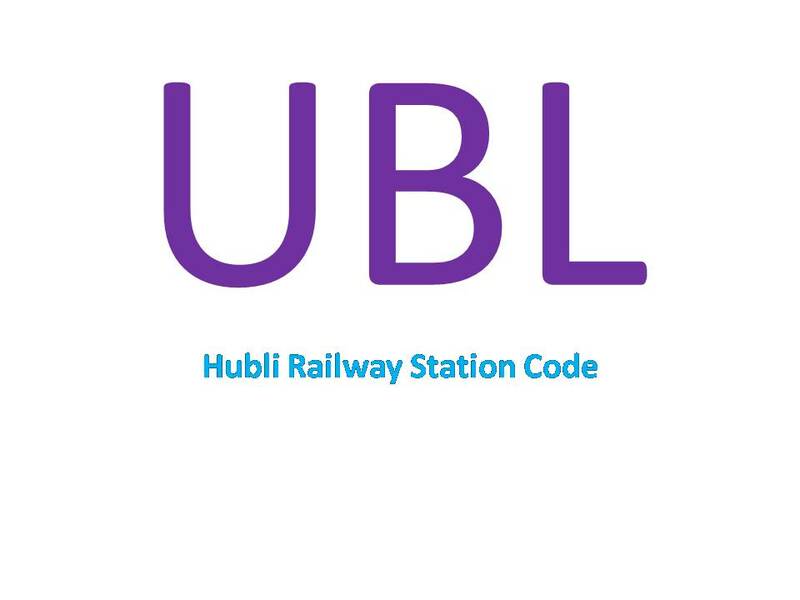 The Hubli Railway Station code is UBL and it comes under the jurisdiction of Hubli Railway Division. The availability of trains to all metro cities of India such as Delhi, Bangalore, Kolkata, Hyderabad, Chennai and Mumbai and also other major cities of India. Hubli Railway Station’s ticket counter for unreserved tickets is placed at the entrance for passenger’s convenience. 8 counters are set up for purchasing of tickets and platform tickets also can be procured from the miscellaneous counter at Rs 10 and it is valid for only 2 hrs. The PNR status, train arrival and departure time, late-running trains inquiry can be obtained at a separate counter. There are totally 5 platforms, 1 is at the entrance, 2 & 3 can be reached by over-bridge by foot or even subway, 4&5 also through subway or foot-over bridge. Separate parking facility for 2& 4 wheelers respectively at the charge of Rs4 for bikes and 10 for cars. Hubli railway station contact number is 0836 – 131 / 236 1932 / 226 6702 with this number you can inquire about journey fare, arrival, departure. Here you can check online available Hubli Railway station trains their arrival and departure timings, seat availability, booking facility etc. Dharwadhubli.com wishes you a Safe Journey… Thank you for using us for your pleasurable trip.